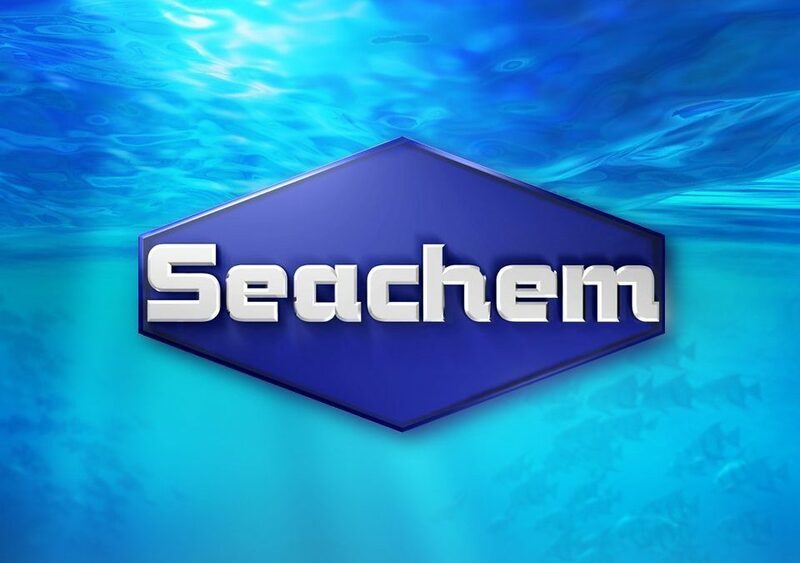 At Seachem we produce a comprehensive range of premium aquarium medication products. These specialist aquarium water treatment products include antiseptics, as well as aquarium antibiotics to protect against and cure bacterial, fungal, parasitic and viral infections. Most aquarium medication requirements can be met with one wonder product – Seachem Paraguard. This is a product that no aquarium keeper should ever be without. In fact, there is no comparable competitor product on the market today. Paraguard is the only parasite control product on the market that is 100% safe for your fish and your filter. It contains no formaldehyde or methanol – both of which are commonly found in many aquarium medications and can alter the pH of your tank. It should be added whenever new fish are added to your tank community, as well as in a ‘fish hospital’ set up. Seachem Paraguard uses a proprietary, synergistic blend of malachite green, aldehydes and fish protective polymers. These efficiently and safely eradicate many ectoparasites (white spot) and external fungal, viral lesions and bacterial infections (fin rot). 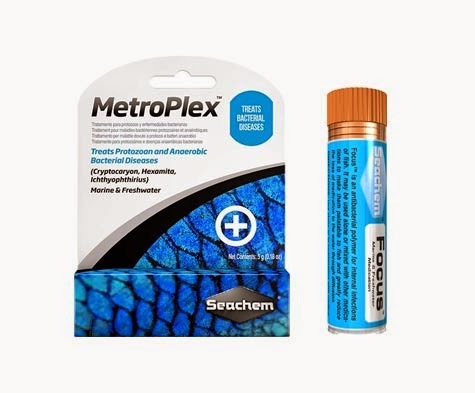 Seachem Reef Dip – Reef dip can be used to gently disinfect corals. It is effective against bacteria, fungus and protozoans and can be used as a preventative measure or a remedy. It should not be used in the tank itself (read instructions carefully before use). Seachem Cupramine – a copper treatment for external parasites. Seachem Garlicguard – a garlic scented odour and flavour enhancer for finicky eaters! Garlicguard is also great for detoxification and controlling parasites. Why Seachem for aquarium antibiotics? It is not uncommon for aquarium medication products with banned, potentially harmful, ingredients to make their way onto the UK market. For this reason it is incredibly important that you buy a trusted brand, sold by an official supplier. Seachem is run by people passionate about aquarium keeping and we employ world class scientists to create the most effective, affordable products on the market today. Most of our products vastly outperform the competition and last much longer, thereby saving more money, not to mention marine life, in the long run.